Please feel free to book a complimentary consultation if you are unsure of which service to book or if you are new to the salon. 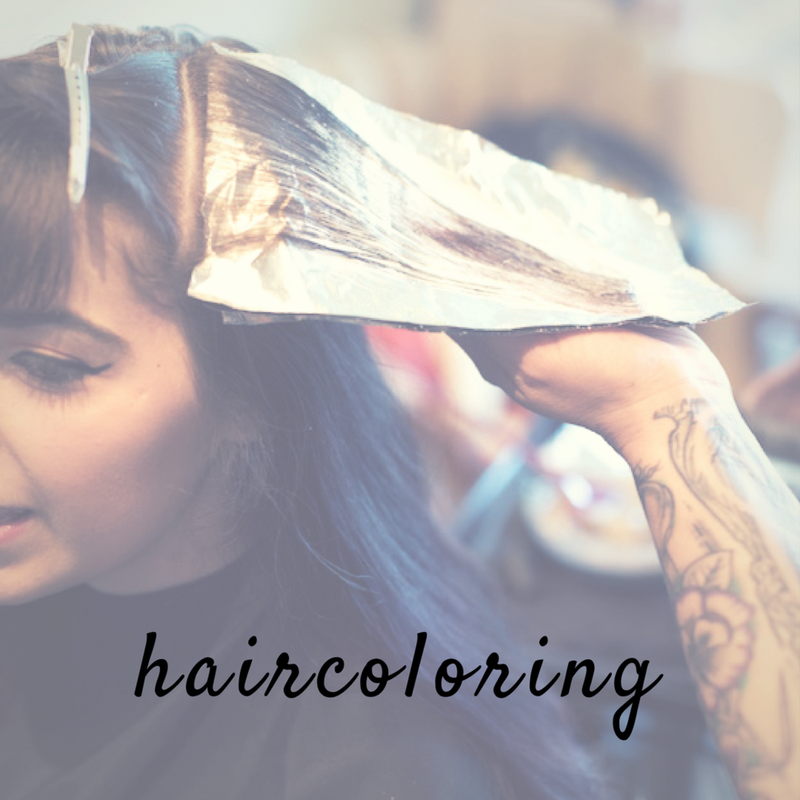 If you prefer email please contact me at info@revolvehairstudio.com with a clear picture of your current hair and a brief history of the types and frequency of your last hair colors. I utilize gender neutral length/density based pricing and by amount of color having to be used. All hair cuts include a wash with fantastic smelling Neuma shampoo and conditioner, blow dry and quick styling lesson and product recommendations. Up-do---hot tools styling like curling or flat iron and styling up,down or into braids. $75 in salon $85 onsite please contact me for booking onsite. Please wear a button up top for your special occasion hair do and have clean dry hair, unless you are getting a blowout. Then I will wash your hair. 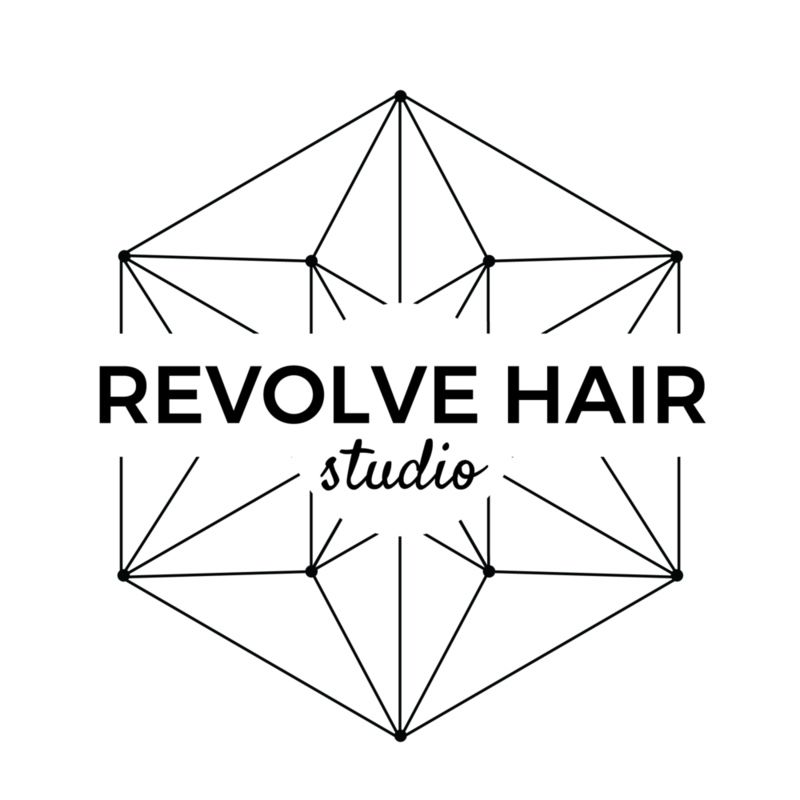 Revolve Hair Studio is located right in the middle of beautiful Portland Oregon in the Fremont Commons Building 4605 NE Fremont Street Suite 204C. Right above the new restaurant Southfork. I like to park on 47th when I drive to the salon, but there is free 1 and 2 hour parking available on Fremont and the other side streets.Please feel free to call the salon at 503-819-9380 if you need more specific directions.